We get a lot of questions here at 3BC. Here are some of most common questions with answers. Can I bring in my own growler or a growler from another brewery to be filled? No. We only fill 3BC growlers. You can also carry food in or have food delivered to the taproom. We do have a small selection of packaged pretzels available at the bar. Occasionally, we will have other food vendors selling food. Can I bring food in? Yes, you can carry food in or have food delivered to the taproom. To view our hours, visit the hours and location page here. Yes, children under 21 are allowed as long as they are with an adult. We ask that children not be in the taproom after 8:00PM. Currently, only service dogs are allowed in the taproom. We do plan to add a patio at a later date and dogs will be allowed there. We do dependent upon how busy we are. If you have a group that would like a tour please talk to the beer-tender and ask them if you could have a tour. Do you have other beverages besides beer? We do not offer any other alcoholic beverages. We do have some soda and water available for purchase. Do you offer any gluten-free beers? Do you have a bike rack? Yes. We sell pint tokens, good for one pint, or you can purchase a gift card in the taproom for any value you would like. Trivia night is back at 3BC. On Thursday, April 25th from 7-9PM, Get a Clu will be hosting a Trivia Night at 3BC. Join us for a great night of trivia! 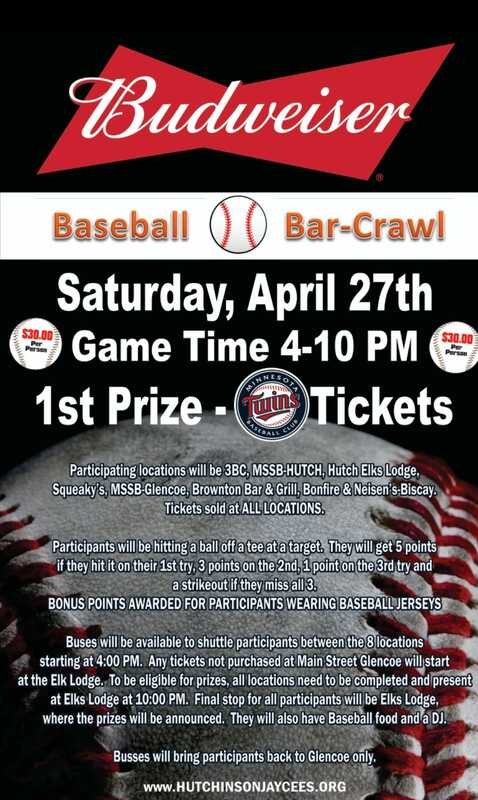 Hosted by the Hutchinson Jaycees - Spring is here and that means bar crawl season is back! Kick it off with us this April with our baseball themed bar crawl. Hosted by the Hutchinson Jaycees – Spring is here and that means bar crawl season is back! Kick it off with us this April with our baseball themed bar crawl. Tickets will be sold at all participating locations. Bussing will be available between venues during the event. Hope to see you there! 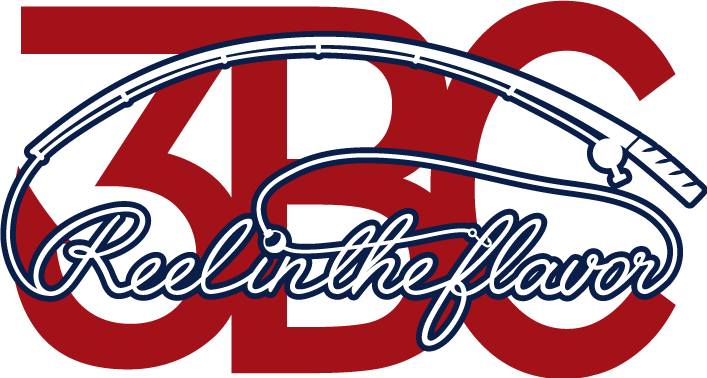 Join us at the 3BC for this fun new workshop! 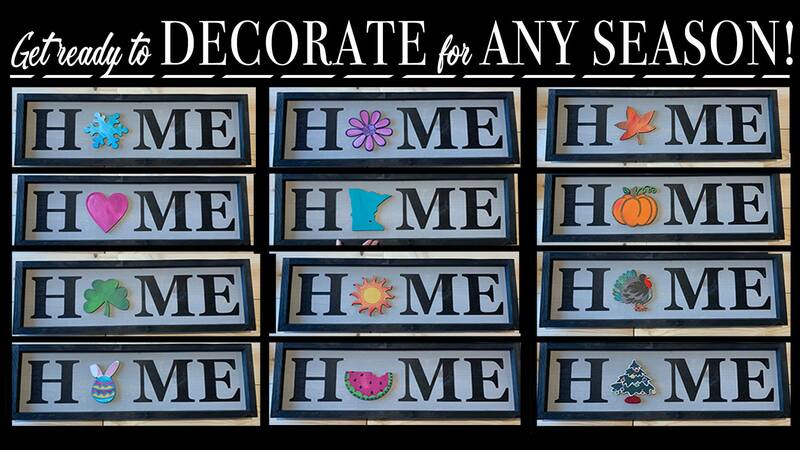 You’ll sand, stain, frame and stencil your own home sign with the colors of your choice. The “O” in HOME will change with the seasons with this interactive work of art! Choose from our 5 piece seasonal option or the 13 piece monthly option. You’ll hand paint each laser cut wood option and change your sign as often as you please. Plus a pint of beer is included in the cost of your registration! Seasonal option includes: snowflake, flower, sun, leaf and Minnesota. Monthly Option includes: snowflake, heart, shamrock, egg with bunny ears, flower, sun, firecracker, watermelon, leaf, pumpkin, turkey, Christmas tree and Minnesota. Custom shapes available for an additional $5. Send us a message at blockpaperscissorscrafts@gmail.com to see if your sport, team, etc is an option! All purchases are non-refundable. If you can not attend you can use your purchase within 90 days for a future party or class if given 48 hours prior notice. Please contact us at blockpaperscissorscrafts@gmail.com if you are unable to attend. All supplies will be brought to your event by our instructor. There is no need to pick anything up at our Jordan location. 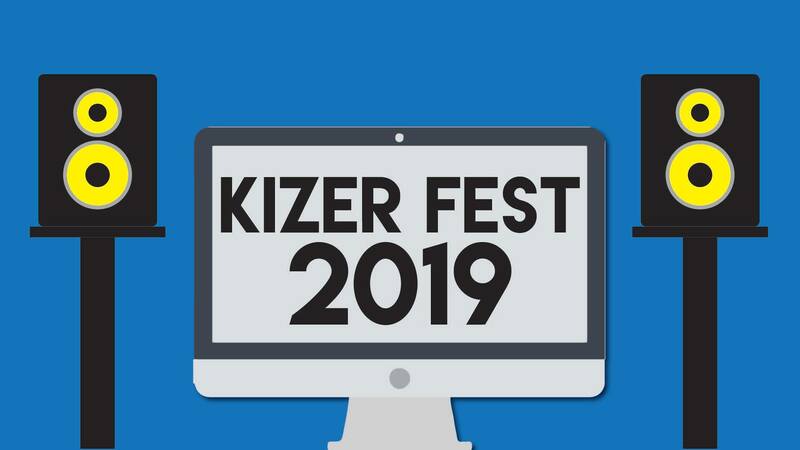 Get ready for KizerFest 2019! This is the 8th year we’ve put this show on! Once again our primary goals are to expose some great local music artists of all genres, and contribute to our community via the McLeod County Food shelf. 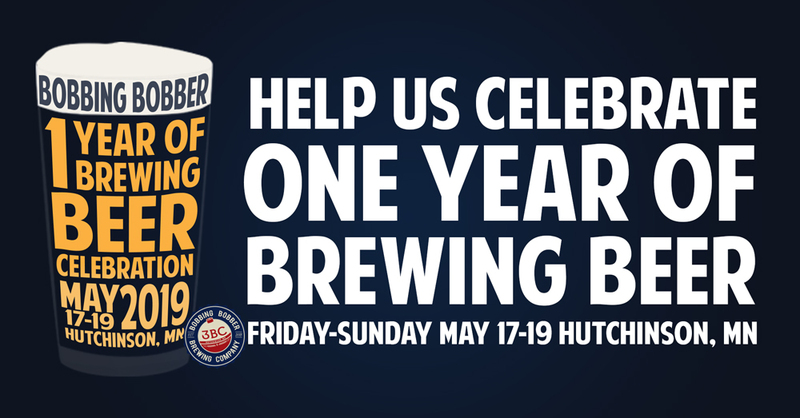 This year the Bobbing Bobber Brewing Co. will be providing a venue for our event and we’re very excited! The bands/artists this year will be varied! We have acoustic music, rock, and country. Check out the schedule for specifics.